Bishop's Waltham – the oldest branch in the Elliotts network – has had a major transformation on the inside and out. Trading since 1956, the completely-new built branch has more than tripled in size and is now accessible from the main road. The branch itself holds a bigger variety of stock with a wider range of power tools on display and a dedicated Dulux paint mixing service. With a focus of bringing the outside in, customers can now see and touch products that were once hidden away in the yard such as brickwork sundries, Polypipe and straps and hangers. Branch Manager Rob Norris, commented: “The branch looks absolutely fantastic, from the moment you enter the yard to the moment you enter the branch. 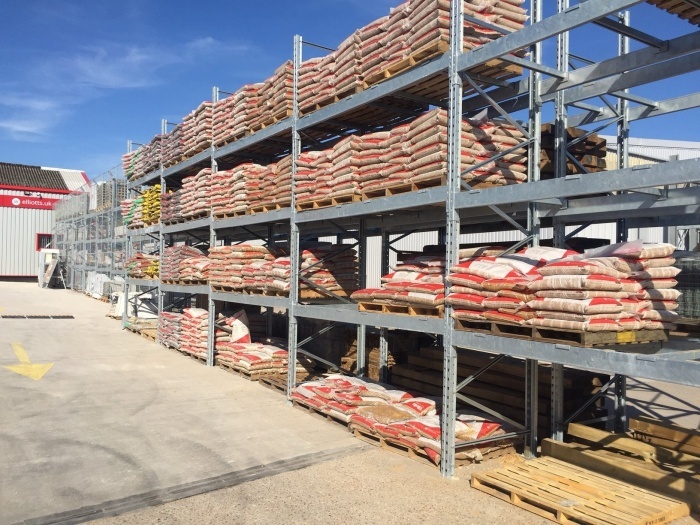 “The extra space has meant we’re now able to offer existing and new customers the most comprehensive range of competitively priced building products in the area. 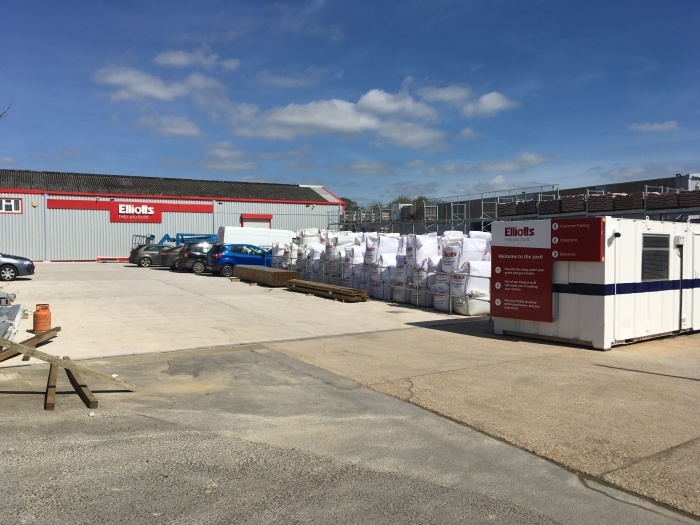 The transformation comes as part of Elliotts’ continued investment into their branch network across the south. To celebrate the launch of our new and improved branch, we're hosting a get-together and you're invited. Join us in raising a glass or two with fellow customers, suppliers and friends at our Bishop's Waltham branch on 28 June. To say thank you for your patience during the build, there'll be free food drinks and even special product offers - so you won't want to miss out! Click here to find out more about the event. We hope to see you there!